I am excited to release RED EMPIRE, the sequel to Unconquered Son (though you can read it out of order). I had such fun writing it, though I miss the characters dearly. I hope you will enjoy my latest epic fantasy novel. 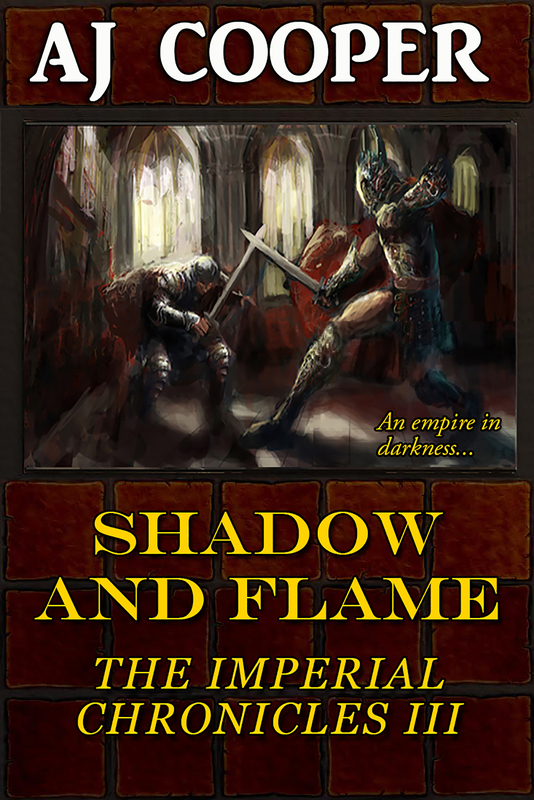 The second book in the Imperial Chronicles, a series of related stand-alone novels. With the death of Claudio-Valens Adamantus, many fear the golden age will come to an end. In the Imperial Palace, his wife Anthea struggles to survive conspiracies and assassinations. Her only ally is Melorra, priestess of the mother goddess, whose commitment to nonviolence may prove her undoing. Though barbarians attack from beyond the northern wall and power-hungry councilors do their best to achieve the White Throne, the greatest threat may come from far away. Scarlet-cloaked refugees and their queen Lidda arrive on ships and defame the gods, proclaiming the Devil has been reborn on the Red Mountain. 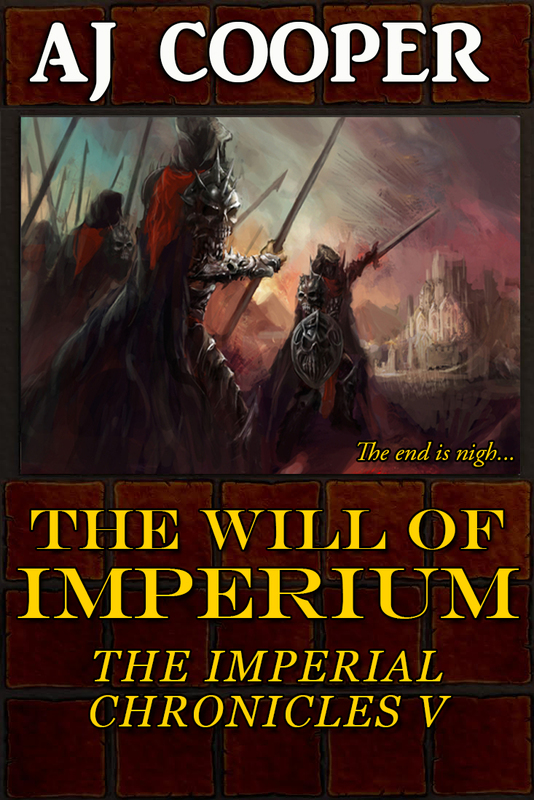 The second novel of the Imperial Chronicles can be read as a stand-alone or as a continuation.